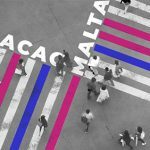 Malta’s gambling regulator has issued new rules for resolving disputes between its online gambling licensees and their customers. 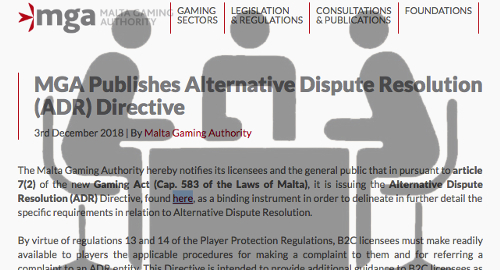 On Monday, the Malta Gaming Authority (MGA) issued a new directive for Alternative Dispute Resolution (ADR) in order to provide more guidance for both licensees and their customers as to the proper procedure for resolving squabbles. 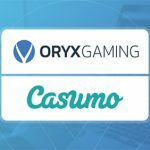 The directive, which took effect on Monday, require the MGA’s B2C licensees to have a written procedure for handling player disputes, which licensees must make “ready available” to their customers and be included within an operator’s terms and conditions. This includes (a) establishing a time-scale within which B2C licensees must resolve disputes, (b) offering players the option to refer the matter to an ADR entity if the player feels the matter wasn’t resolved to their satisfaction, and (c) explaining the ramifications of an ADR entity’s decision and the effect this may have on a player’s right to pursue further legal recourse. 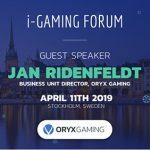 MGA licensees must only employ ADR entities that are established in the European Union or European Economic Area and have competency in the gambling sector. Operators must also inform the MGA of the identify of their ADR provider, whose services must be provided to players without charge. The conclusions of an ADR provider will be binding on both parties to the dispute. 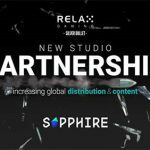 However, operators can offer customers the opportunity to utilize a form of non-binding ADR services, including mediation, provided that operators clearly explain the consequences of such a determination. Operators are also required to alert the MGA when a dispute is referred to an ADR entity, as well as inform the MGA as to the nature of the dispute, and notify the MGA when the ADR entity makes its decision. With this new directive in place, the MGA will now begin “distinguishing between players’ complaints and disputes.” As of April 1, 2019, the MGA’s Player Support Unit (PSU) will “no longer be delving into the merits of a dispute” between licensees and customers in order not to tread on ADR turf. However, the PSU will remain open to individuals’ complaints regarding MGA licensees’ activity that could be unlawful, unsafe, unfair or non-transparent. 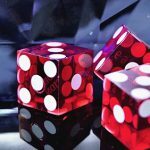 The MGA’s new ADR policy comes just two months after the UK Gambling Commission released new standards for ADR providers, as part of the regulator’s new focus on ensuring a “fairer” gambling market for consumers.